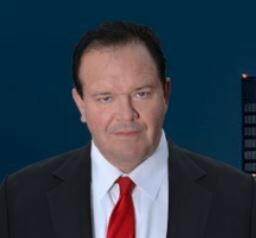 Mark Stevens is a professional criminal attorney representing clients accused of assault, gun crimes, drug and DWI charges, theft and prostitution in New Hampshire and Massachusetts..
With a Law Degree from the Massachusetts School of Law in Andover, Massachusetts, Mark Stevens is well equipped to handle your case with a high percentage chance of winning. Contact Law Offices of Mark Stevens today and discover how he can assist you. Also provides free case evaluation services. Office Hours: Monday-Friday 8AM- 8PM.